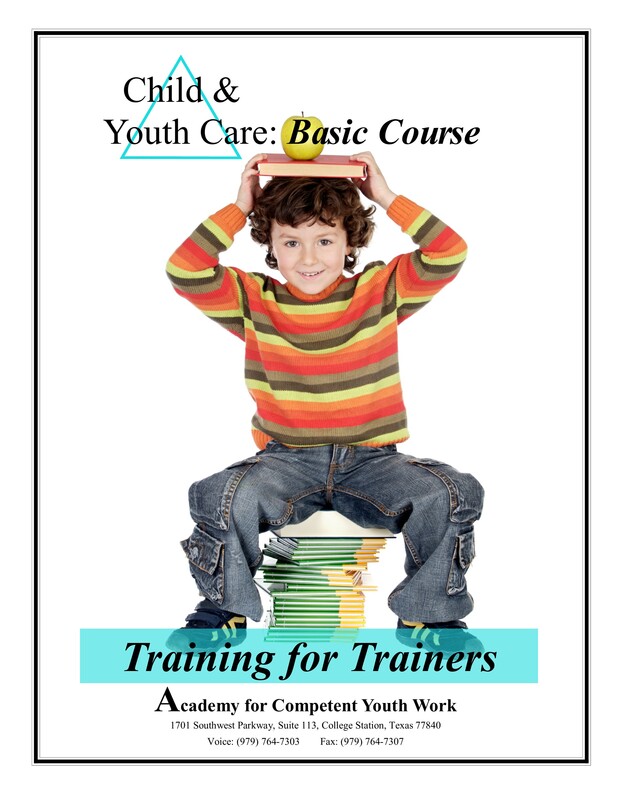 Since the implementation of the CYC: Foundations Course, training for trainers in the CYC: Basic Course has been discontinued. For the over 60 instructors already trained in the CYC: Basic Course, the Academy continues to offer workbooks and technical assistance to support their classes. This curriculum is no longer being updated or revised. The Academy encourages approved trainers to attend the CYC: Foundations orientation training to learn how to facilitate the new course.